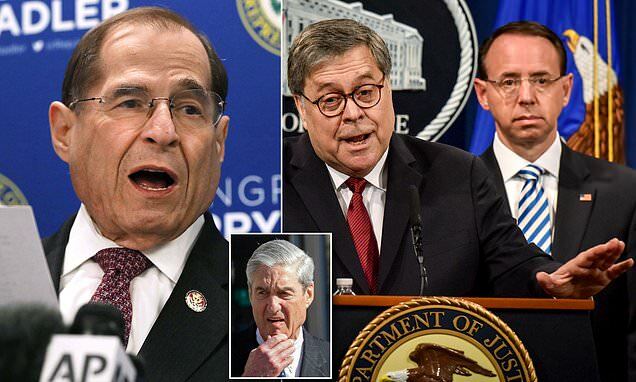 Thursday during MSNBC’s coverage of the release of special counsel Robert Mueller’s report, Rep. Eric Swalwell (D-CA) called on Attorney General William Barr to resign. The end is near for Gotham… or is it just the beginning? That’s the riddle Fox poses in this first promo for the show’s final episode, airing next Thursday (8/7c). And yes, it’s a trick question. In an interview with “Now This News” South Bend, IN Mayor Pete Buttigieg, a likely 2020 Democratic presidential candidate said Christianity does not belong to the “right wing. DENVER — Researchers have developed a new, unspeakably dangerous, and incredibly slow method of crossing the universe. It involves wormholes linking special black holes that probably don't exist.